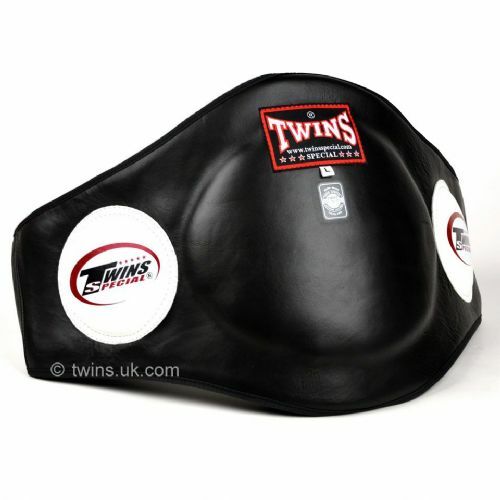 Belly pads are most common in Muay Thai but also used by coaches in boxing. 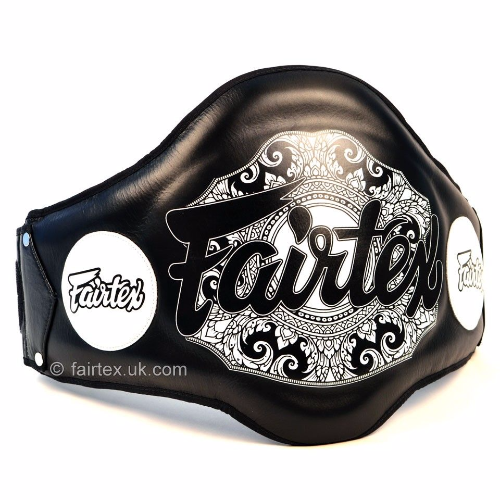 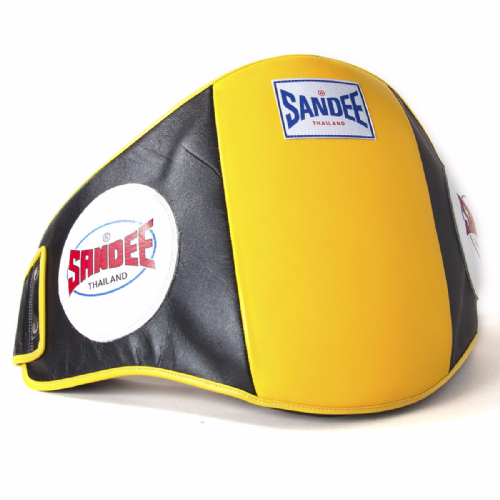 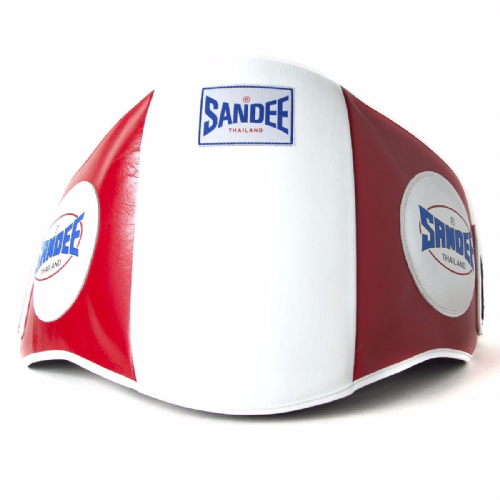 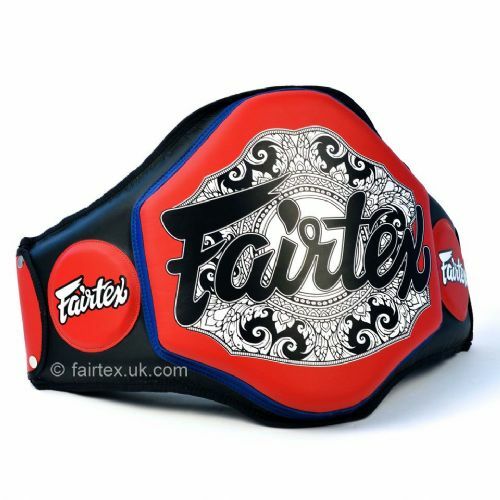 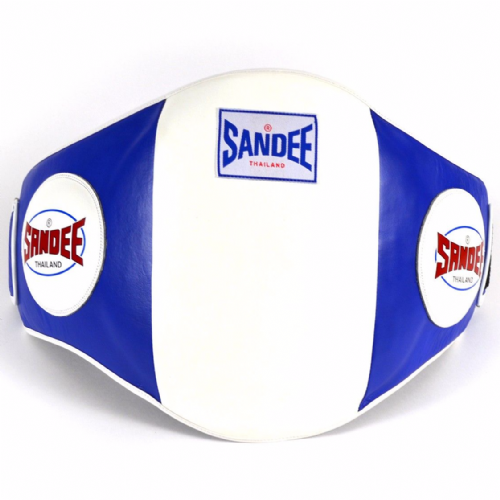 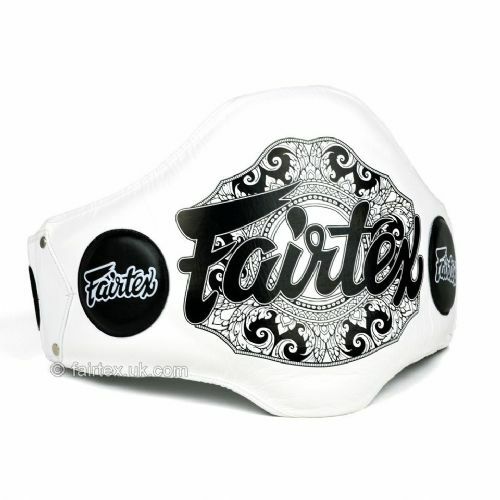 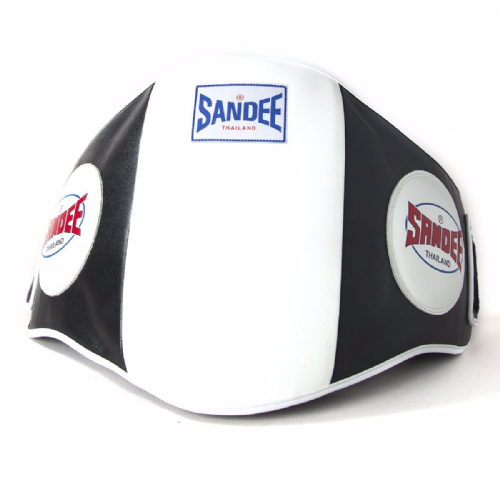 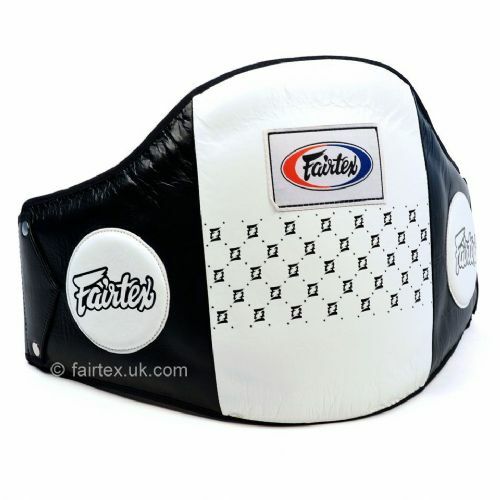 Designed to protect the stomach and oblique areas from punches and knees (if Muay Thai!). 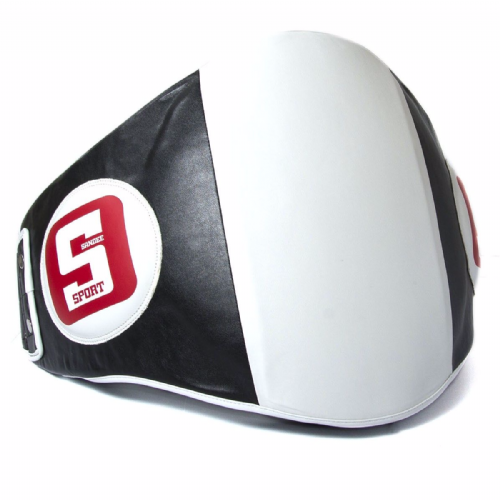 They often have target spots on the front and sides to work accuracy and provide extra protection for the pad man.